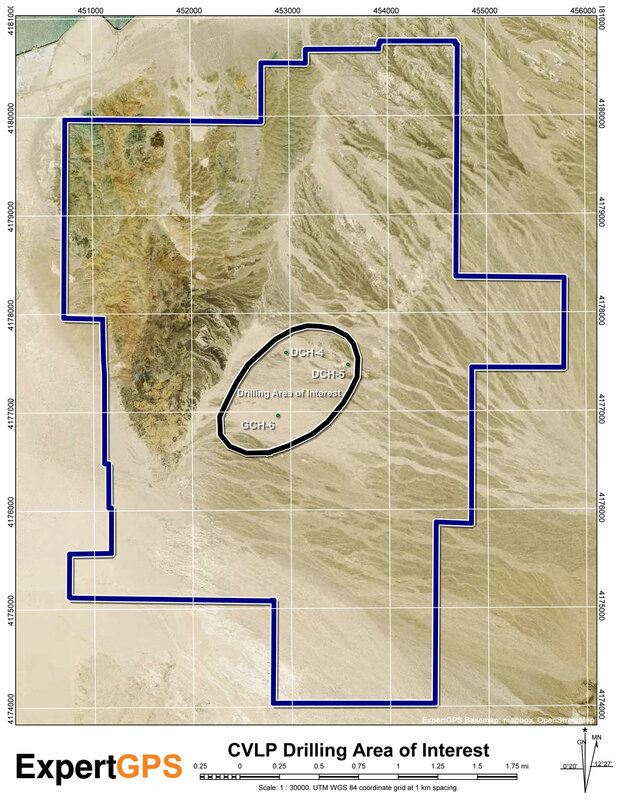 April 12, 2019, Vancouver, BC – Cypress Development Corp. (TSX-V: CYP) (OTCQB: CYDVF) (Frankfurt: C1Z1) (“Cypress” or the “Company”) is pleased to report that its infill drilling program at the Company’s Clayton Valley Lithium Project in Nevada was completed. The program commenced in March and was a critical step in the prefeasibility study (PFS) currently underway with Ausenco Engineering Canada Inc., Global Resource Engineering and others. The drilling was focused within a one-kilometer-squared area where six holes were completed to an average of 120 meters below surface grade.